I find Anna Kendrick completely hilarious. I feel like we could be friends in real life, but I also feel like she is way too cool for me. I really like her as an actress and was excited to read her book! 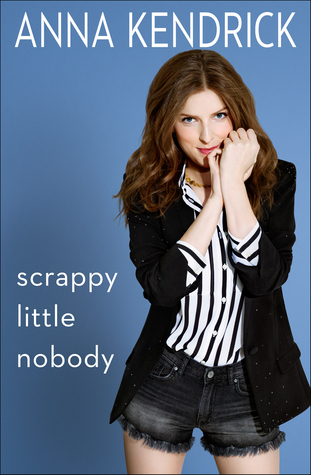 It's filled with personal stories about her journey to becoming an A-list actress, and it's just plain funny. If you like celebrity memoirs, you will like this one. I was entertained! I have been on a Colleen Hoover kick lately and have loved everything she has written so far! I started with It Ends With Us, which was easily one of my favorite books of 2017. 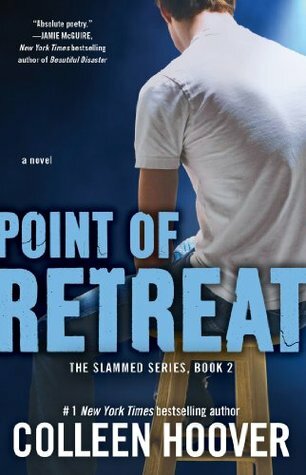 Slammed was so good, and this book, Point of Retreat, is the sequel. It picks up with the story of Will and Lake right where Slammed left off, but this one is told from Will's perspective. It's so well written, and you just find yourself really rooting for these characters. I love their love story, and if you like lighthearted "chick lit", you'll love it too. I have been waiting to read this book since June of 2017! No joke, I was on a waiting list so I could read it for free, and the waiting list ended up being 6 months long. I should have just bought the book so I could read it right away, but there are so many books that I wanted to read, so I didn't mind waiting. I am like every other girl in America in that I love Fixer Upper. 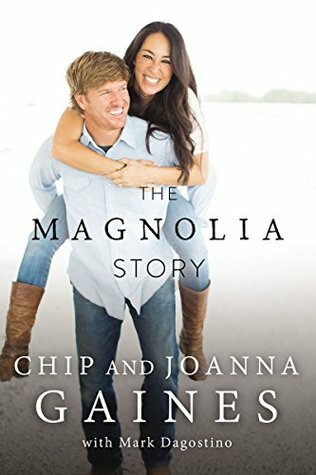 I love the dynamic between Chip and Jo as a couple, and I think they are amazing role models for young couples and families. I have told Parker probably 100 times that I wish I could go shadow them for a weekend and watch them parent, because I feel like I could learn a lot that I would emulate with our kids. Anyway, back to the book. I loved it. It's the story of how their empire came to be. They start from meeting each other on a bench outside of Jo's father's store and go all the way to filming Fixer Upper. I loved loved loved this book! Great people, great book. 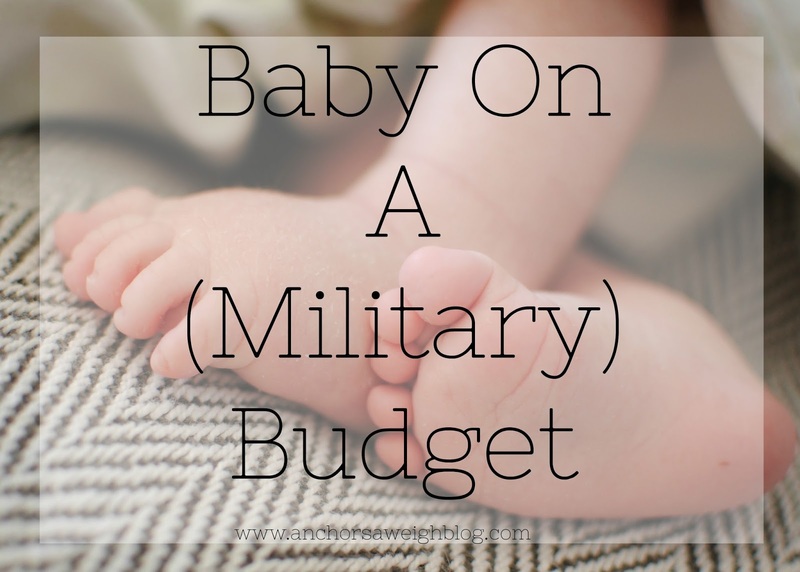 Today's Military Mondays post is dedicated to all things baby on a (military) budget. Here's the skinny: babies are expensive. It's amazing how much stuff one tiny little human requires, and even after baby showers, you find yourself having to purchase so many items for your little one on the way. I remember sitting in my nursery a few weeks before my son was born feeling so overwhelmed by how much we already had and how much we still needed. It's just an expensive endeavor, and even though there may not be a way to avoid paying out of pocket for the crib, changing table, and diapers, I did find a secret or two on breastfeeding supplies that I am excited to share with you today. Okay, let's talk about Tricare for a second. If you are a military spouse, you either love it or you hate it. Although Tricare has it's downsides, let me tell you... it is amazing when it comes to having a baby. Seriously, amazing. 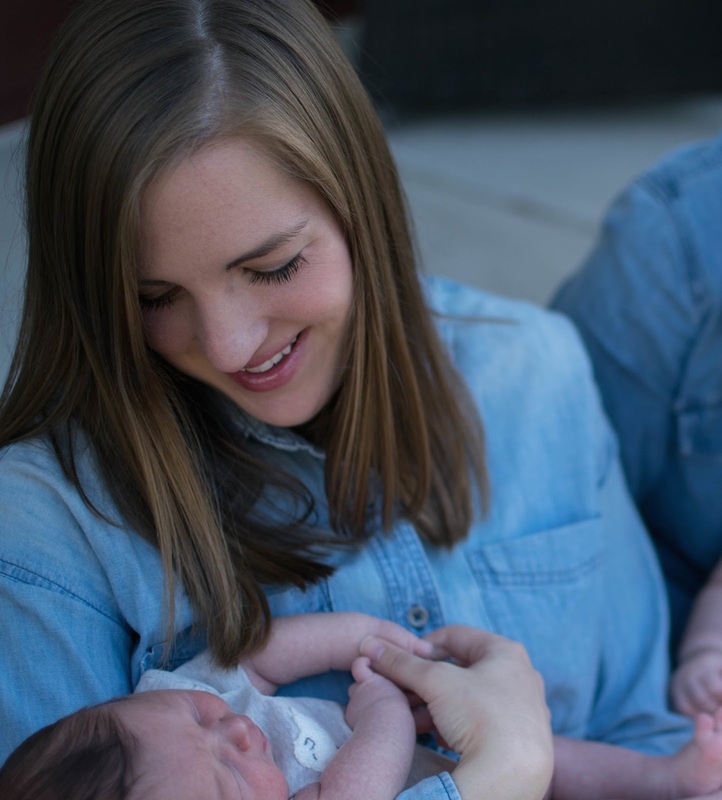 Most insurances cover some of the pregnancy and delivery, but Tricare covers all of it. Even if you are on Tricare Standard (I am too), they cover the pregnancy and delivery. I was a high risk pregnancy, so I had more ultrasounds than I can remember and ended up having to come twice weekly at the end for monitoring appointments to check on the baby. I didn't mind all of the extra attention because it was all covered. My pregnancy cost me a whopping $0. For my delivery, I ended up needing a c-section, which is probably a $10K surgery, and I couldn't help but laugh when I received my hospital bill a few weeks later. $30. It cost me $30 to have our son. 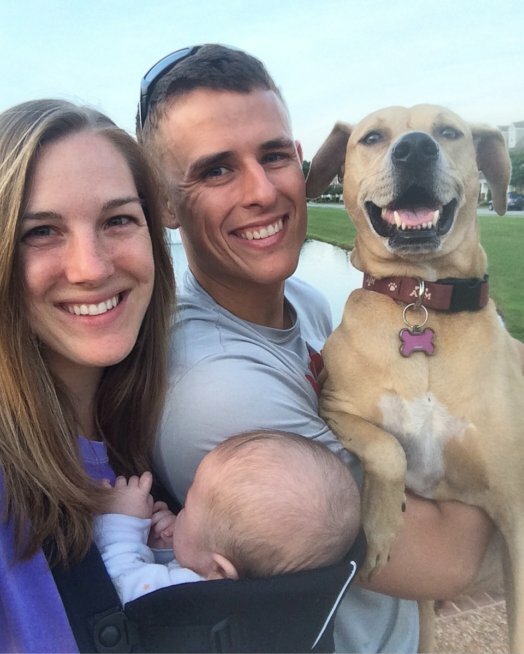 All this to say, if you are a military spouse and plan to have a baby, Tricare is pretty great. Another budgeting item where Tricare really comes through is with breastfeeding. Breastfeeding can be expensive too when you think about purchasing a pump and all of the pumping accessories you need. Tricare covers this too, and 1 Natural Way makes it as easy as 1-2-3 to get. 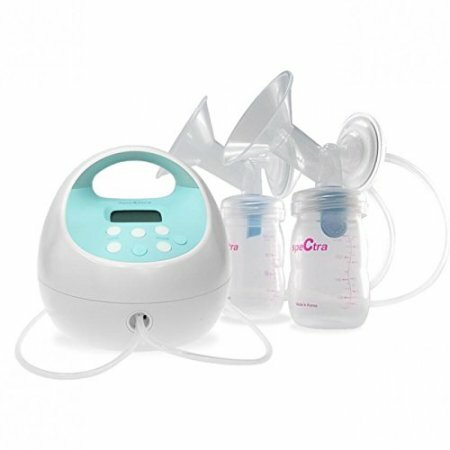 1 Natural Way offers the biggest brands of breast pumps (Spectra, Medela, Kiinde) as well as pumping accessories, compression socks, and postpartum care supplies. It takes less than 5 minutes to order your Tricare breast pump thanks to 1 Natural Way. Ordering the breast pump is free, but the process can be a hassle because you have to get a signature from your doctor, get that signature to Tricare, and then order the breast pump for free. The cool thing about 1 Natural Way is that they handle contacting both your doctor and Tricare on your behalf. If you are ordering a breast pump, it means you are just weeks from having a baby, and you don't have time to be fussing with insurance and doctor forms. I really like that 1 Natural Way takes care of that for you. My last little budgeting tidbit as far as breastfeeding is concerned is to remember that Tricare will cover any supplies you might need. From your pump and pumping accessories to milk storage bags, nursing pads, and lanolin cream, it is all covered, so let Tricare pay for that and you spend your precious dollars elsewhere. Happy New Year friends! How in the world is it already 2018? 2017 was an amazing year for us. We welcomed our son into the world, and my heart fell in love with him more than I ever could have imagined. I am sad time is going by so quickly but excited to see what 2018 has in store! I am not one to set new years resolutions (mostly because I never can seem to keep them), but I like to reflect on the person I am and think about positive changes I can make to grow as a better Christian, wife, and mom. I like the idea of having a word of the year to meditate on and focus on. When I thought about what that word would look like, several came to mind: patience, flexibility, and kindness to name a few. These are great, but the word I want to meditate on and strive to live out is joy. It's such a simple 3 letter word, but it has the ability to turn every situation around for the better. This year, I want to choose joy. I can't control what life throws my way this year. I am sure there will be high highs and low lows just like there are every year. There will be triumphs and heartbreaks. I can't control what happens, but I can control how I handle it. In all circumstances, good and bad, I want to choose joy. I want to live out joy. I want to let go of the little things, find the positives in every situation, and live out joy for my family and anyone I encounter. So here's to a new year with new opportunities and new adventures. Here's to choosing joy through it all!